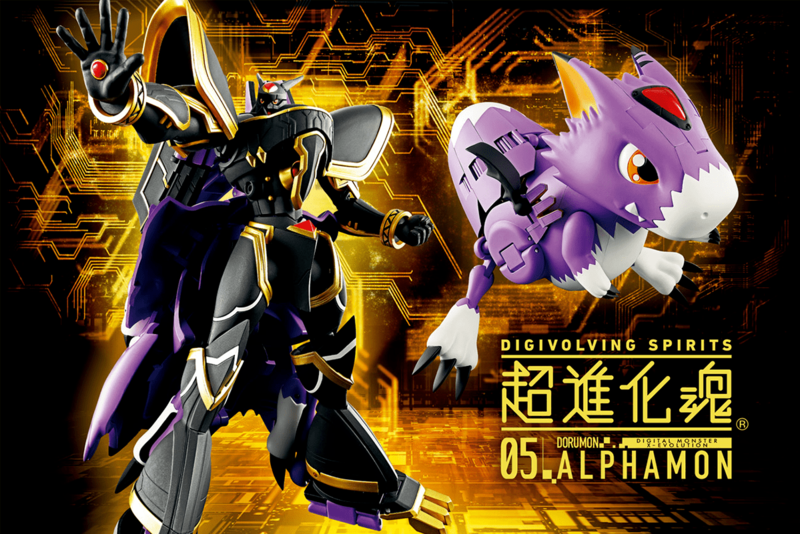 For those worried about rarity and cost, Digivolving Spirits BlackWarGreymon will not only be made available outside of Japan, he's up for pre-order right now! 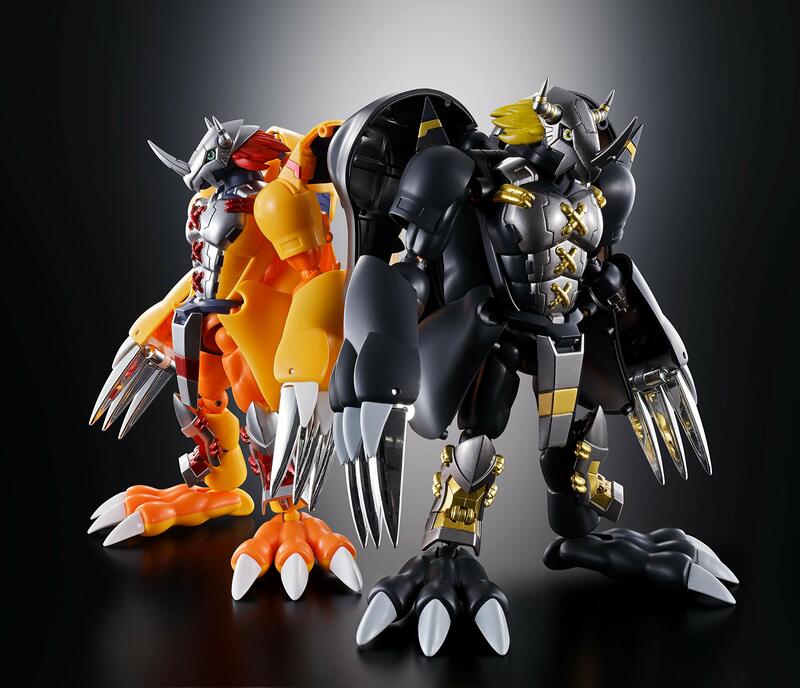 This should make ordering the figure super easy for anyone who wants to get it, not to mention significantly cheaper! 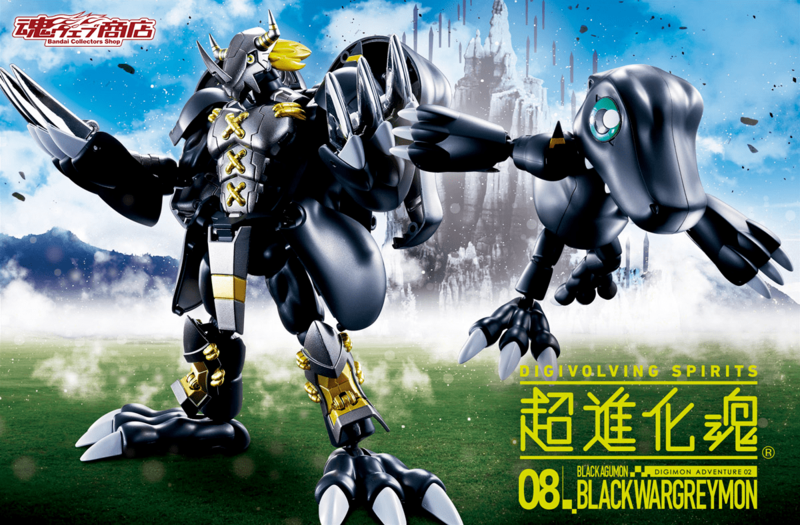 No doubt more news to come on Digivolving Spirits BlackWarGreymon soon! 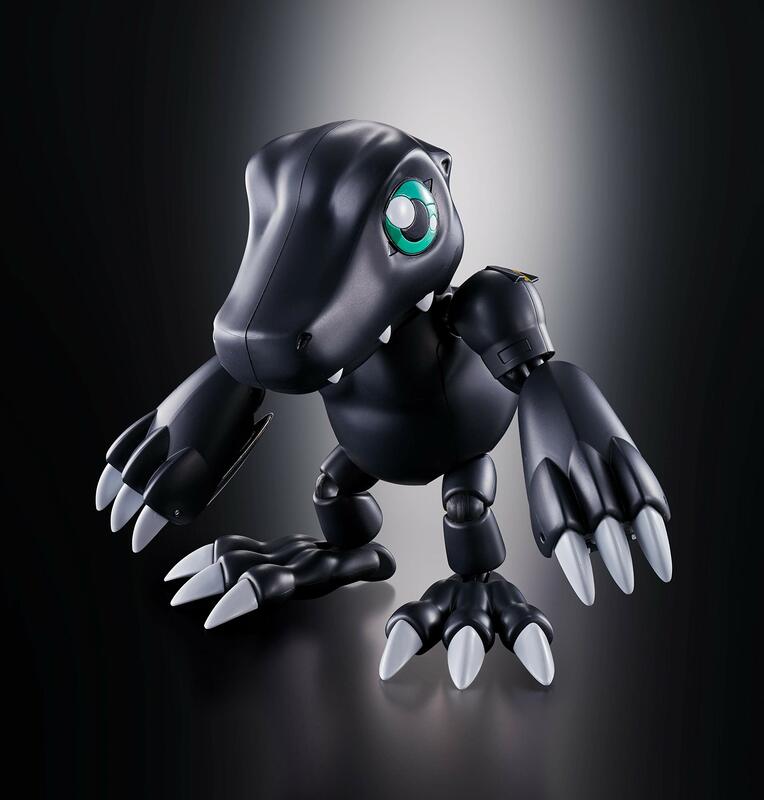 Previous details about the figure can be found here. 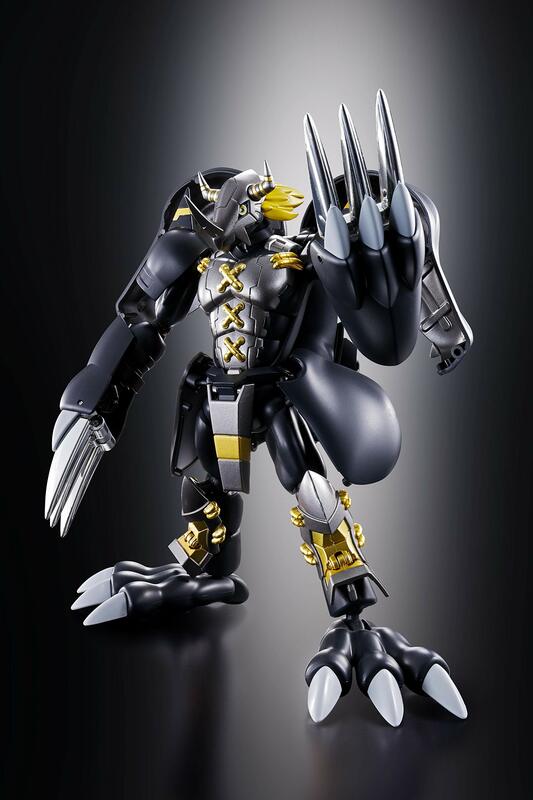 Update- For those in Japan, the figure can be seen a bit early. 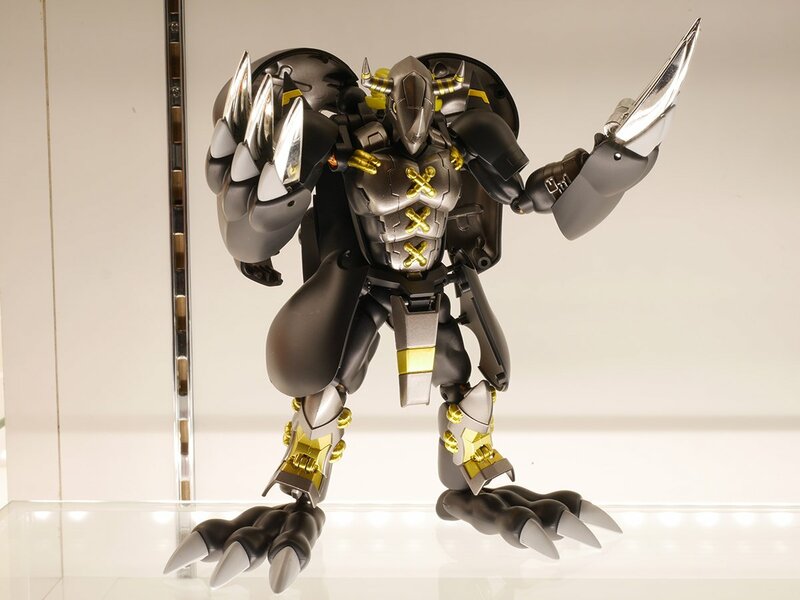 The Tamashii Nations Akiba Showroom in Akihabara has the figure on display for those who want an early peek. May of 2019? 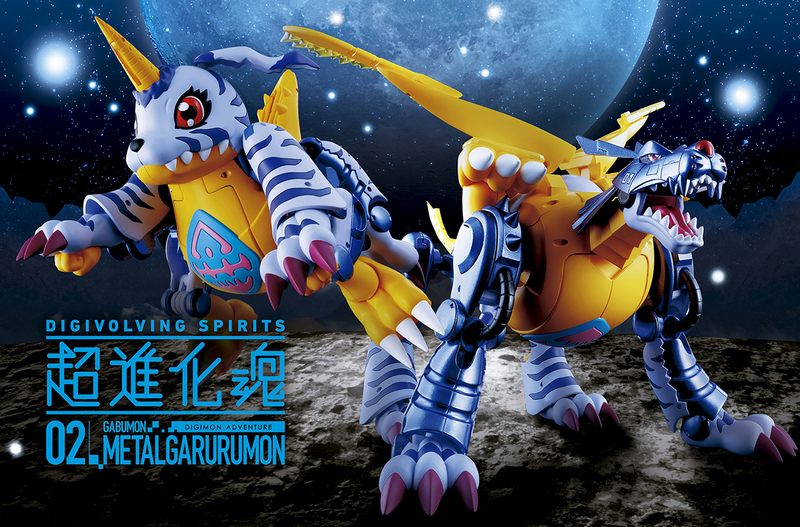 You wound me, Bandai! Ordered. 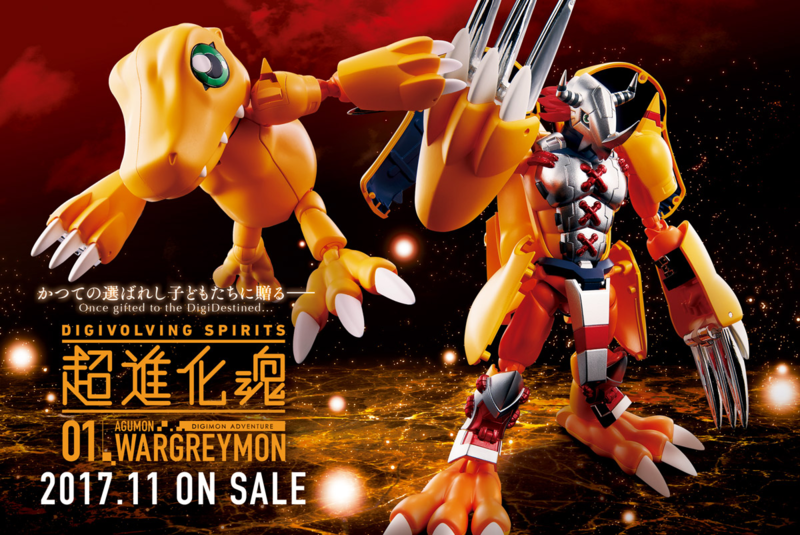 I know it's just a recolor, but I only ever had the BlackWarGreymon toy as a kid (a few others, but that was the big one). Hell, took him out so much I lost his horn at one point. Loved it to death, and will gladly be patient for this one. 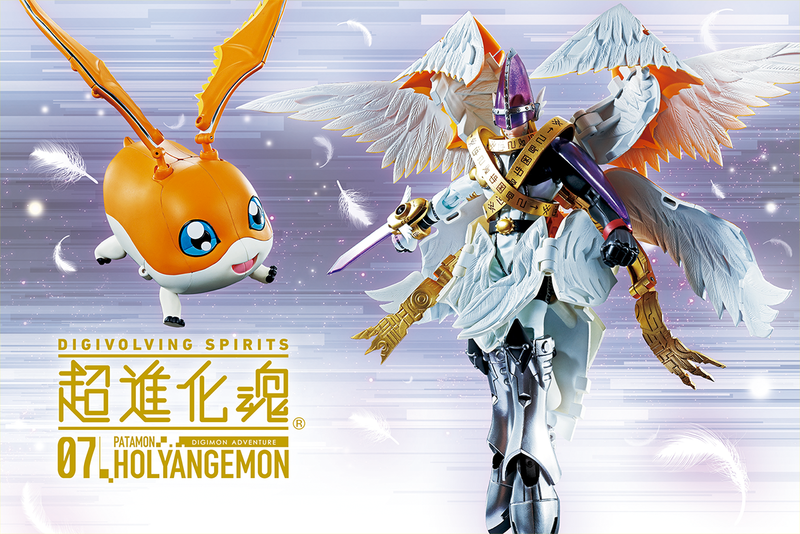 Sure, it's just that the US releases are ALSO generally a two month delay; so with MagnaAngemon in December, that's 4-5 month gap; depending on when #9 gets announced, it would theoretically arrive around the same time if ordered from CDJapan or something. 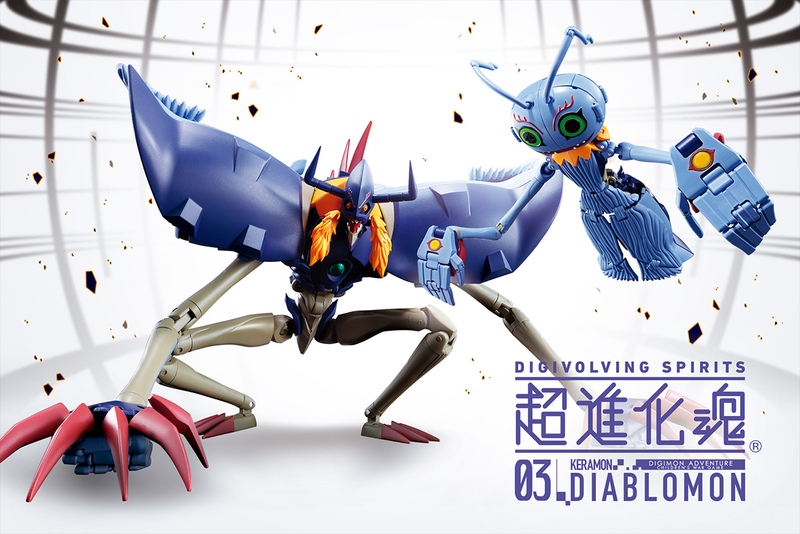 Updated with the news that the figure is on display in Akihabara. 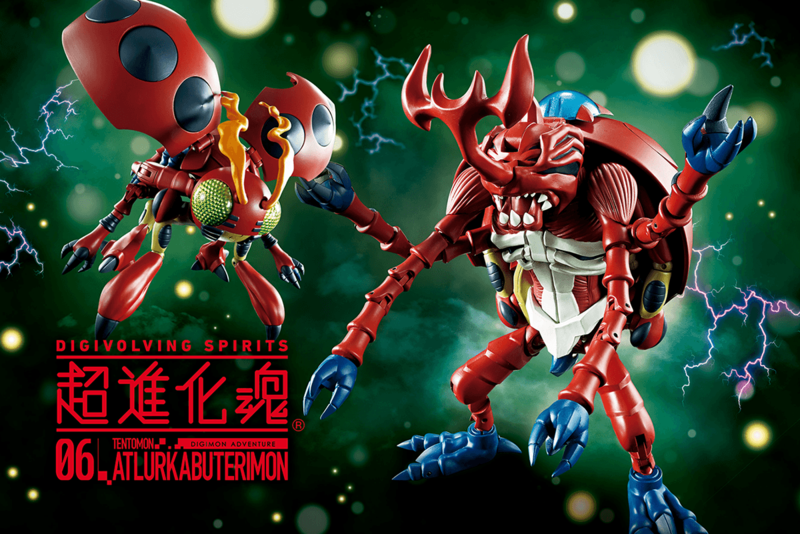 Are all of the figures illustrated by Kenji Watanabe?